20 acres of Country paradise 1 mile from Kananskis country. It doesn't get much better than that. 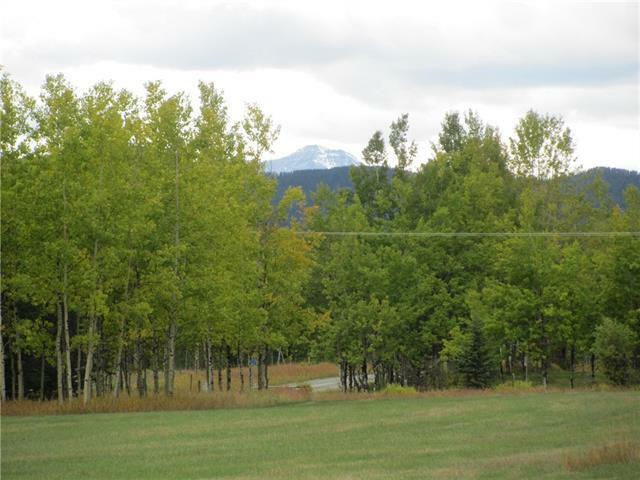 Located on a dead end road west of Millarville sits this 20 acre beauty, with fabulous views of the Ware Ridge, K country and a couple of peaks of the Rocky Mountains. Fully fenced and currently in hay, the land slopes with a high spot on the North West corner to the South and East. Perfect as a walkout basement, for your full time Country dream home or a weekend getaway. Imagine riding right from the your door right into the endless trails that Millarville and the Kananaskis have to offer. 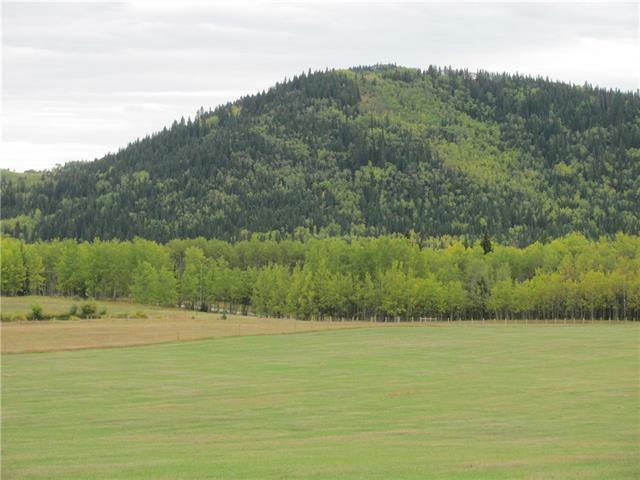 This secluded paradise is only 10 minutes to Millarville or 30 minutes to Calgary giving you that so close but so far away feeling everyday. 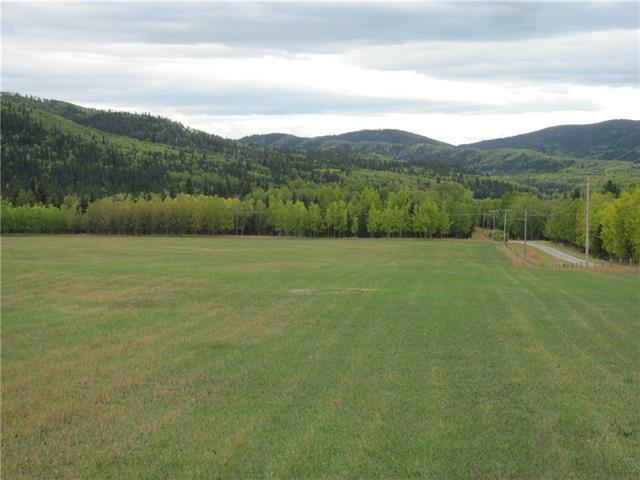 It is not very often that larger parcels, with plenty of room for horses, come on the market in this area. 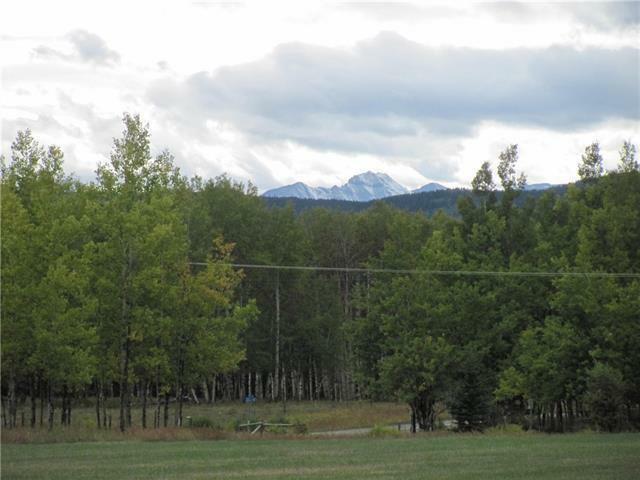 If you like privacy and nature this 20 acre country paradise, should be your next home. Please do not enter property without permission.